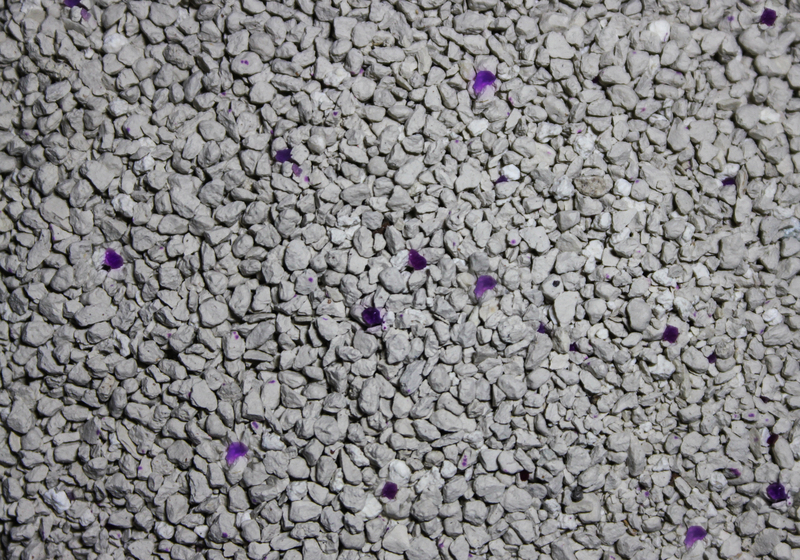 Sepicat Ultra Lightweight Classic is composed of 100% natural super absorbent clay granules. 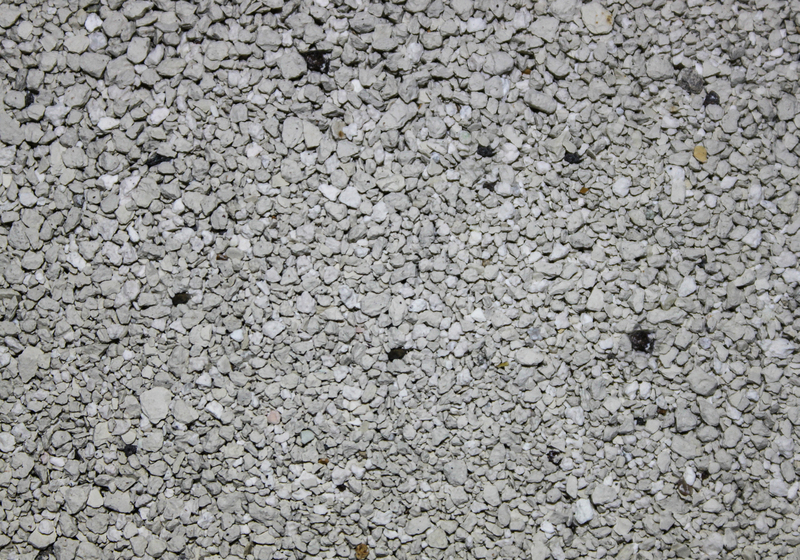 It is 40% lighter than traditional bentonite clay, making it easier to use and lighter to handle. 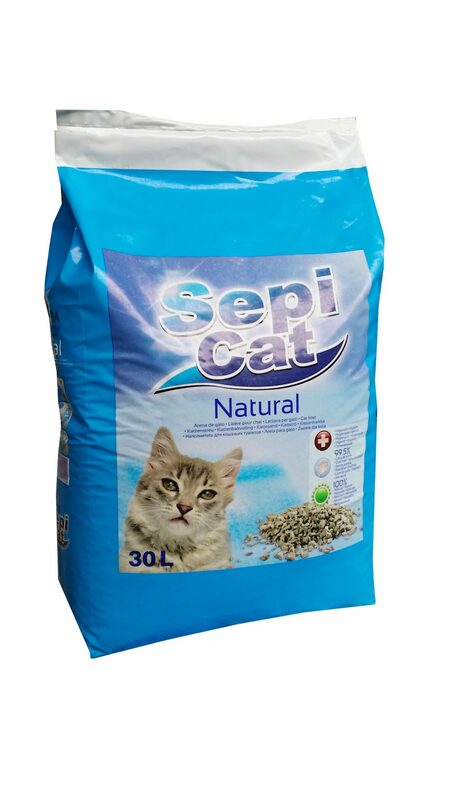 This Sepicat Ultra Lightweight Antibacterial litter has all the abilities of the normal Ultra Lightweight but with an added powerful bacteria killing agent. 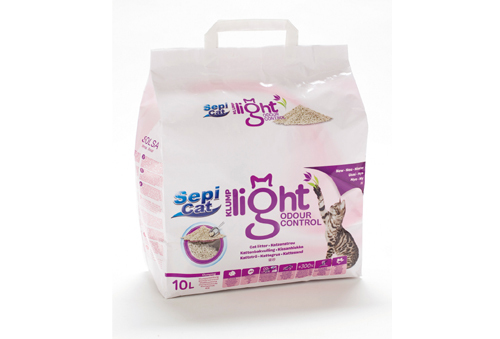 This enhances the odour control of the litter, whilst emitting a fresh and clean aroma. 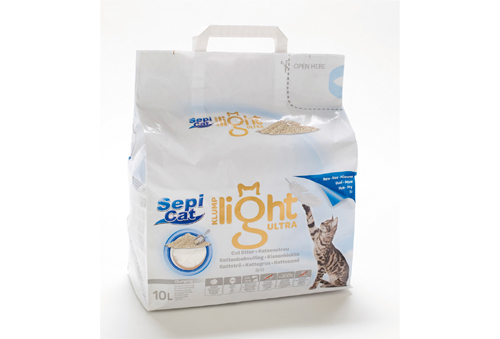 Sepicat Classic is a highly absorbent, non-clumping, litter which controls odours, fast!